Corporal John Kendall was killed in an automobile accident on I-12 in Holden, Louisiana, shortly after 6:00 pm. He was traveling eastbound on I-12 when his vehicle crossed the median and struck a semi and pickup truck traveling in the opposite direction. Corporal Kendall succumbed to his injuries at the scene of the crash. 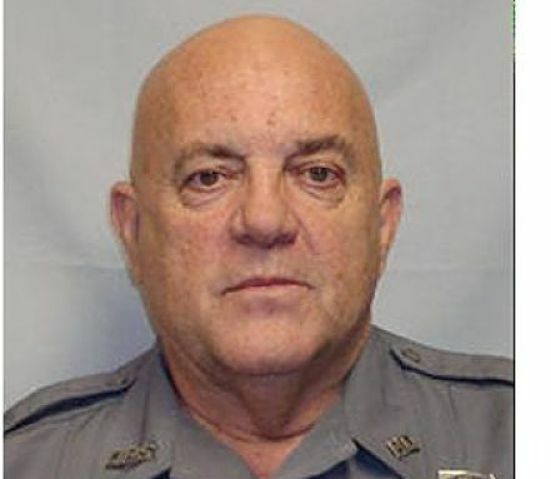 Corporal Kendall had retired from the Louisiana State Police prior to his service with the Louisiana Department of Public Safety Police, which provides law enforcement services to the Louisiana Capitol Complex and the Louisiana State Police headquarters. He had served with the Louisiana DPS Police for eight years, totaling 41 years of public service. Corporal Kendall had also served with the United States Marine Corps in Vietnam.